The good news is, I found the party, and it’s in the back. 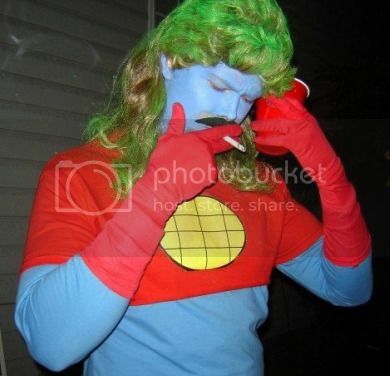 This redneck Captain Planet costume comes via Geek Orthodox, who likes pictures from the internets, but not saying where he found them. Ruht-roh!